On Tuesday, January 15th Dian was reunited with the love of her life Winfield Brady Hill, her parents Walter Franklin Caldwell and Pearl Caldwell, as well as her brother Dean Caldwell. She was born June 30th 1941 in Nampa, Idaho. She was a strong and loving wife and mother often holding down the fort and working at canneries, flower shops and the University of Utah while her husband drove long haul across the nation. Being the spitfire she was, she could also hold her own behind the wheel of an eighteen-wheel big rig just as well as the big boys. She would go on the road for long haul trips with her husband. The road was always theirs, whether it was in the truck or on a Harley together they traveled the open roads of our beautiful country and saw everything that they could together. She cherished those moments with him so very much. Dian also had a strong competitive spirit doing one of the things she loved most, bowling. She was known to participate on two to three leagues at a time perfecting her skills and having fun. She received several high score awards ranging from 200 to a perfect 300. Though Dian was a tough spitfire, she was also very delicate and poised especially when it came to her textile arts. As a young girl she wanted to be a tailor and she practiced her sewing skills until she felt they were perfect. She also loved to crochet, knit and do needlepoint as well. Right to the very end Dian loved to work with intricate threads learning macramé weaving for jewelry and fine beadwork. That was Dian, always wanting to create and make the world even more beautiful. She breathed life into everything she touched including the hearts of her friends and family. She was always willing to give her time to her friends and family. 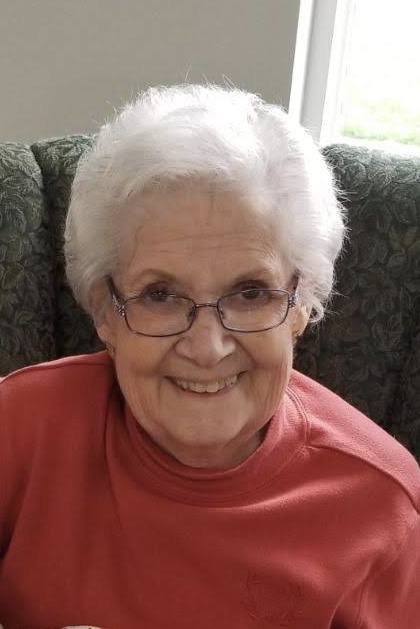 Whether it was sitting for a whole day with her great granddaughter teaching her to crochet, lending an ear to a friend, or having a phone conversation with a friend or family member who lived long distance Dian gave her time with her whole heart.